Liverpool, Bayern Munich and Real Madrid have been put on red alert as Leipzig CEO Oliver Mintzlaff has confirmed Timo Werner is unlikely to extend his contract at the Bundesliga club. The striker’s existing deal is set to expire in 2020 after originally joining the side from Stuttgart back in 2016. The 23-year-old has won many admirers during his time at the club which has led to increasing speculation surrounding his future. 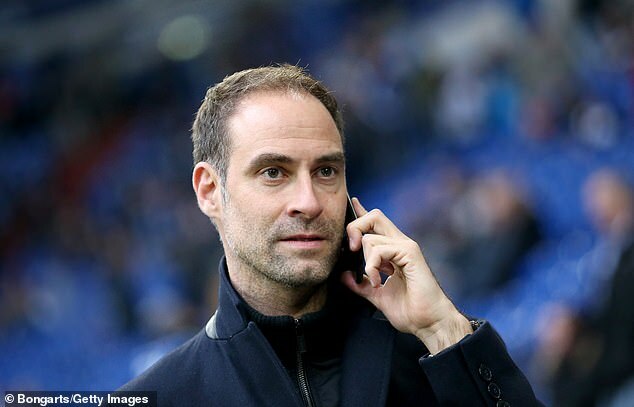 Liverpool and Bayern are currently favourites to land his signature in the summer but Zinedine Zidane is also considering bringing in Werner as he looks to rebuild Madrid’s squad. 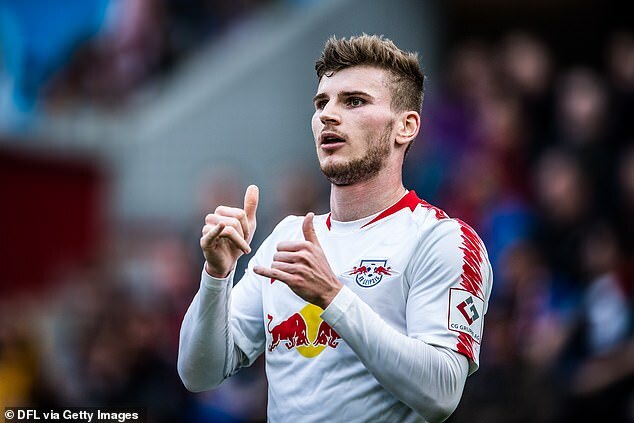 Leipzig are keen to keep hold of the highly-rated striker but may be forced to cash in on him with Werner’s heart set on a move away in the near future. 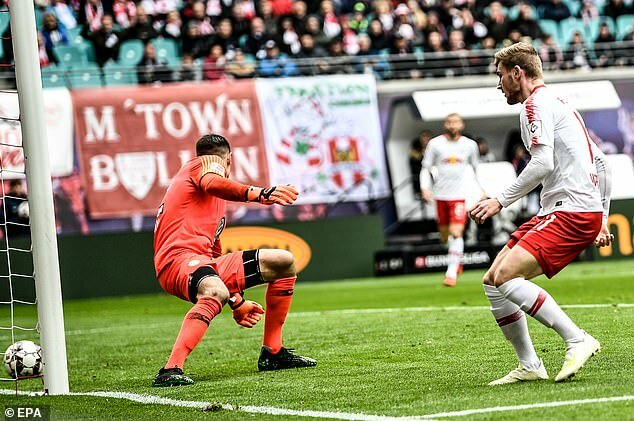 Werner scored in the game against Wolfsburg, helping Ralf Rangnick’s side cruise to a 2-0 victory. The German international has 14 goals and five assists to his name in the league this season and has put them in a position to secure Champions League football for next season.